As i said - thats a just alpha i'm uploaded cuz i want to show people how it will be looked. (10-19-2013, 04:22 AM)ccrusher Wrote: Great that somebody is working on this game !! Some months ago I used this title (one of my all-time-favs) to learn a bit more andvanced texturing-techniques. Sadly I had to quit after a few weeks because of job, family etc. 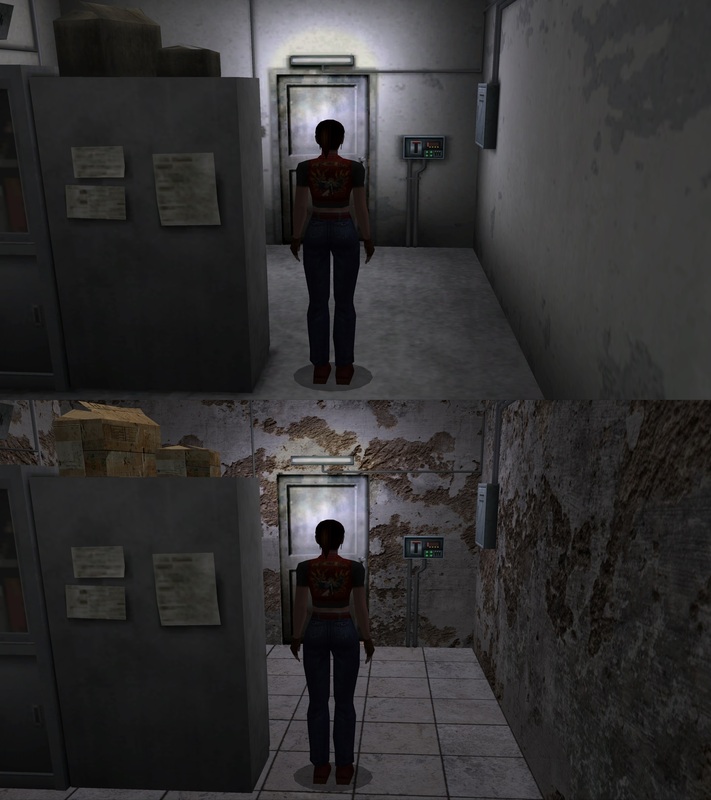 One thing is, that the artist painted quite a lot of fake lighting to the original textures (also something what we would call ambient occlusion). I like your textures a lot, but by now there is in my opinion a lack of these things. Maybe consider to paint manually or render some lighting/shadows to get more depth. Maybe i can provide these ao-maps to you if you want. Keep your nice work up and feel free to send me PM. Indeed when I was designing Quake 3 Maps it took around 5 Hours to actually render the lightmaps. (10-19-2013, 06:20 AM).:Dante:. 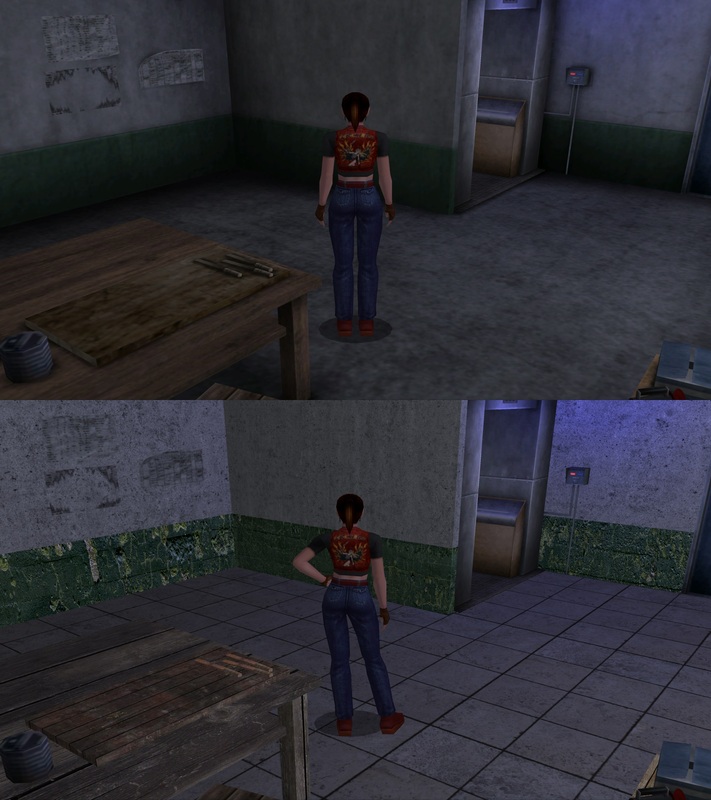 Wrote: I feel same as you, lack of ssao and shadows,its just a trick,because they have static camera and that time in early 2000's hasnt ssao setting in games, thats why they are just painted shadows.Btw old RE games is one of my favorite games, and cv is in 3d thats why start to mod it.That ssao techique i'll cant bring back, because i much more in modding of modern games.I'm hope that someone might help me in those shadows. So this game was actually developed in 98/99 and it was stunning when I bought it for Dreamcast( rip). As I wrote, there are ways to get them back, but it requires some effort or painting skills. (10-18-2013, 04:37 PM)FanBoy Wrote: if you need help with the lightmap.. just tell me, i'll be glad to help. and I finnally found the renders I did, but as you might have seen on the screens I postet, these are ao-only; so no direct shodows at all. If you want to use them to multiply with your textures, I can upload them. Just tell me. So far, they only cover Prison and Graveyard, but now I'm in the mood to do some more. 1. It wasnt the first "project" so I just wanted to dive deeper. 2. I think the game has a lot of pontetial to be polished and I was disappointed by Capcom at that time, caused by RE6. Reading your posts also in other threads, I assume you're got some expierence/skills. Maybe Dante can get a little help from you, which would be nice. As i said, any help will be appreciated and will be credited. Ccrusher, i'll figured out how to use your maps on textures and soon i want to post screens with your maps. Good news, i'll be upload 1-st part of mod. Mod will splited to parts due the size. Every 1gb will be zipped and uploaded to moddb. Now mod around 800 mb and almost all textures of island has been changed. P.s. Ccrusher did you have moddb accaunt? Reading your posts also in other threads, I assume you're got some experience/skills. Maybe Dante can get a little help from you, which would be nice. 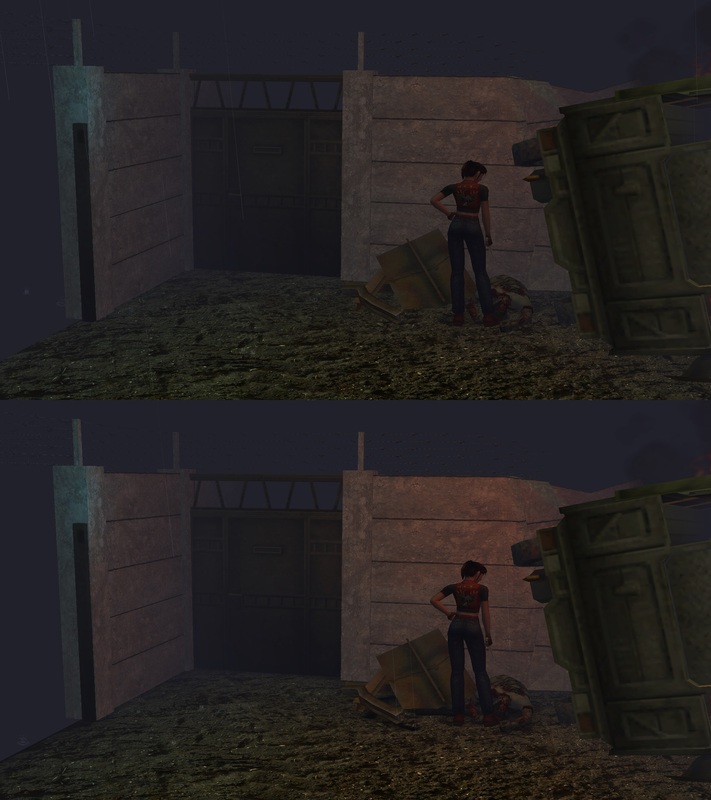 i can't re-texture resident evil code veronica if i haven't got any textures and you can' use textures from other games as they are subject to copyright. Where are you getting your textures from ? (10-22-2013, 06:13 AM).:Dante:. Wrote: As i said, any help will be appreciated and will be credited. Nice that you've figured it out. Wtf, you've already tetextured the whole island with all objects ?! I'll bake some new ao-maps tomorow. No, I've just created an acount. 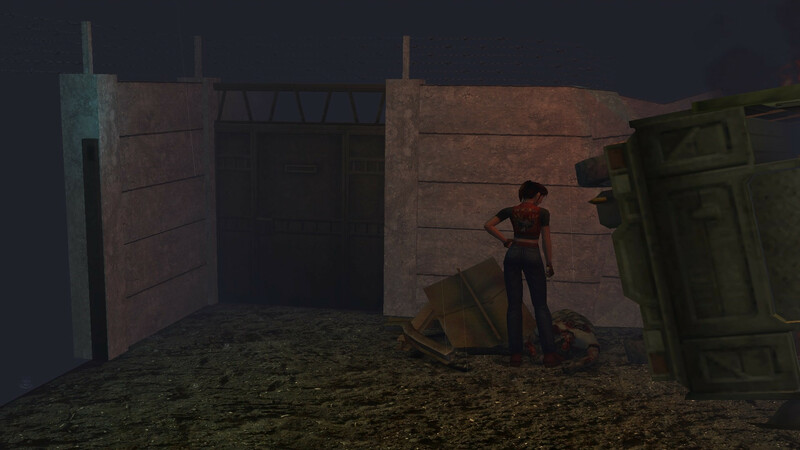 (10-23-2013, 02:51 AM)Gir Wrote: i can't re-texture resident evil code veronica if i haven't got any textures and you can' use textures from other games as they are subject to copyright. Of course you can, if you use the original textures dumped by dolphin as a reference. As I said, I've optained the ao-maps by rendering them from directx_data. . ante:. only got these from me. So no copyright protected stuff is distributed. If you are concerned, have a closer look at some other Texture-Projects here. Thanks, this is more than I expected.Wonderful! Seemed to look pretty good!